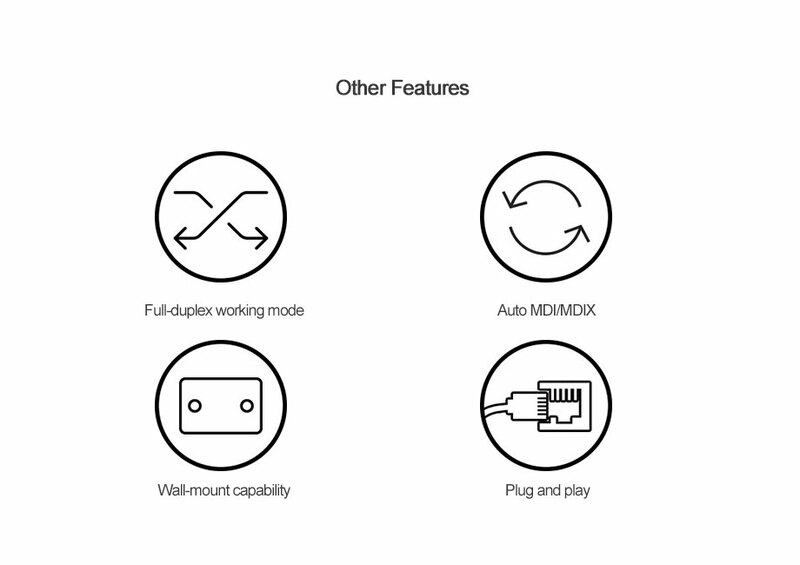 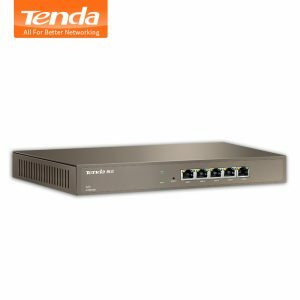 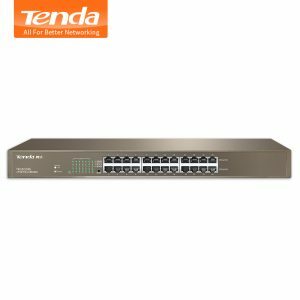 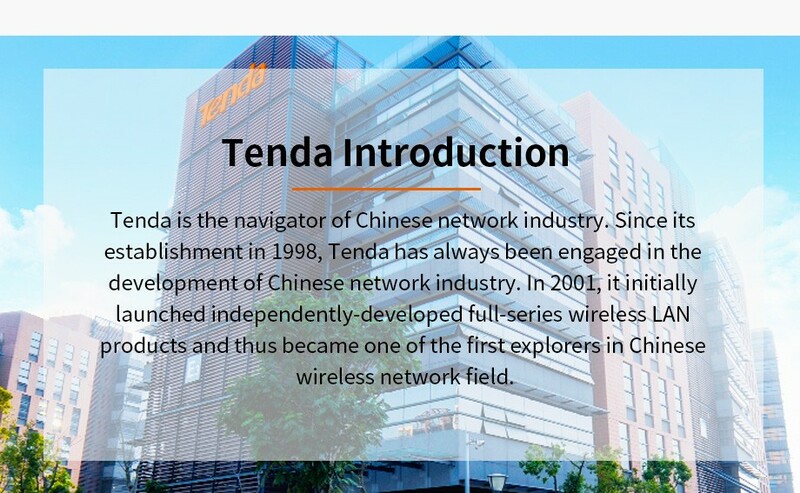 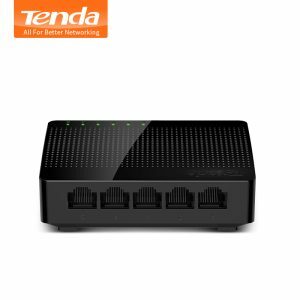 Buy Tenda TEF1005D 5 Port 10/100Mbps Fast Ethernet Network Switch Hub LAN, Half / Full Duplex Exchange, Auto MDI/MDIX, Plug and Play - In Stock Ships Today! 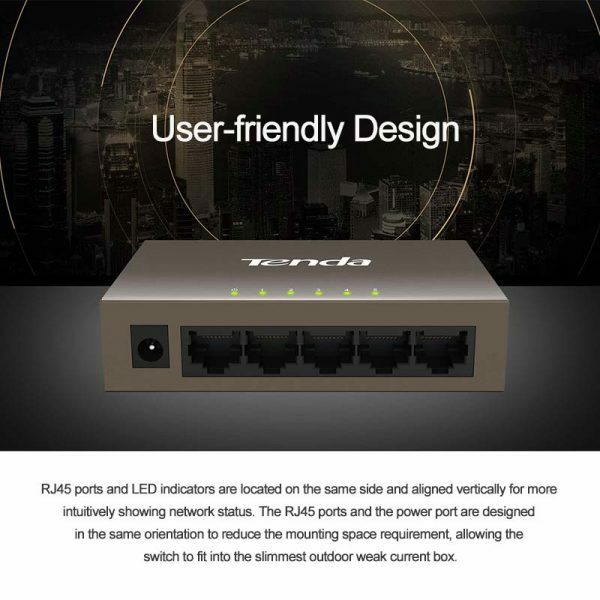 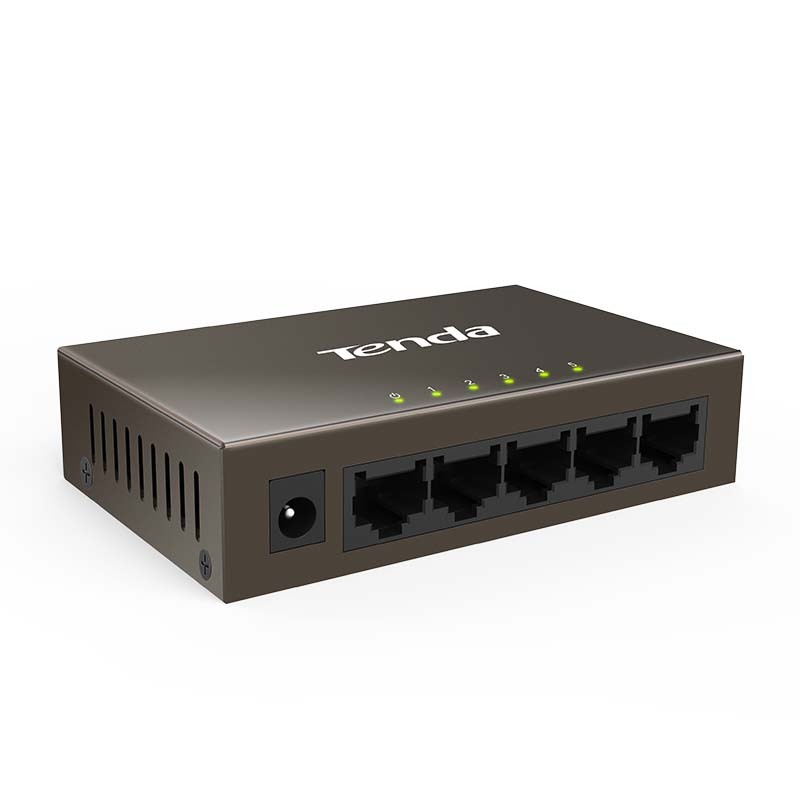 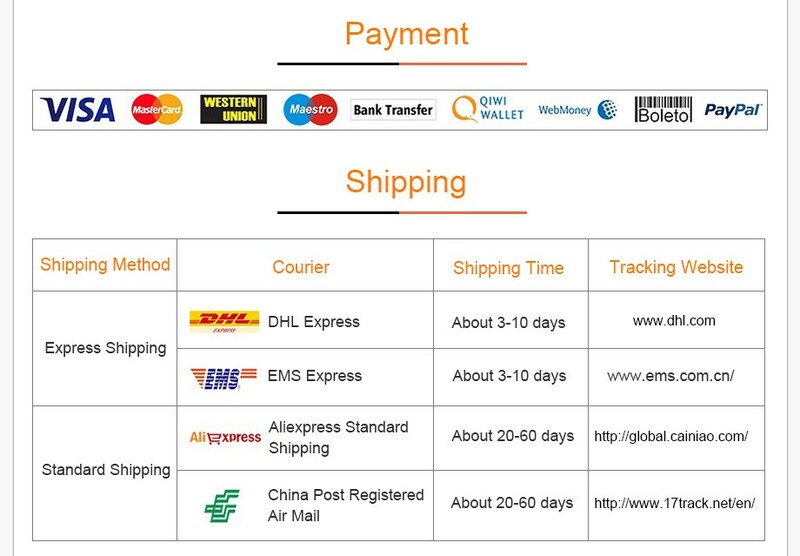 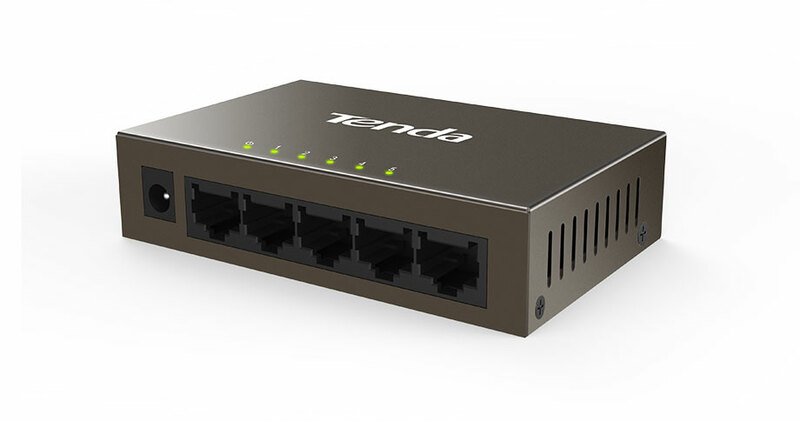 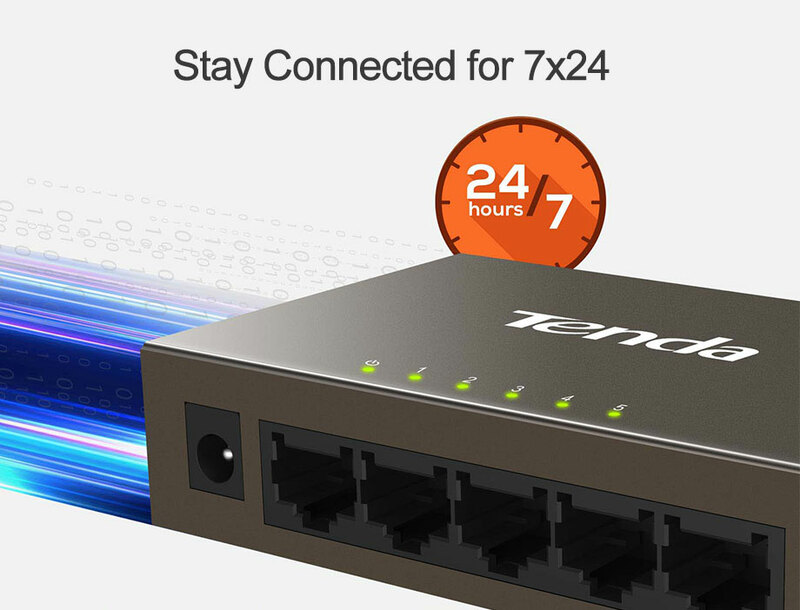 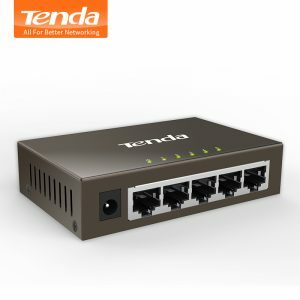 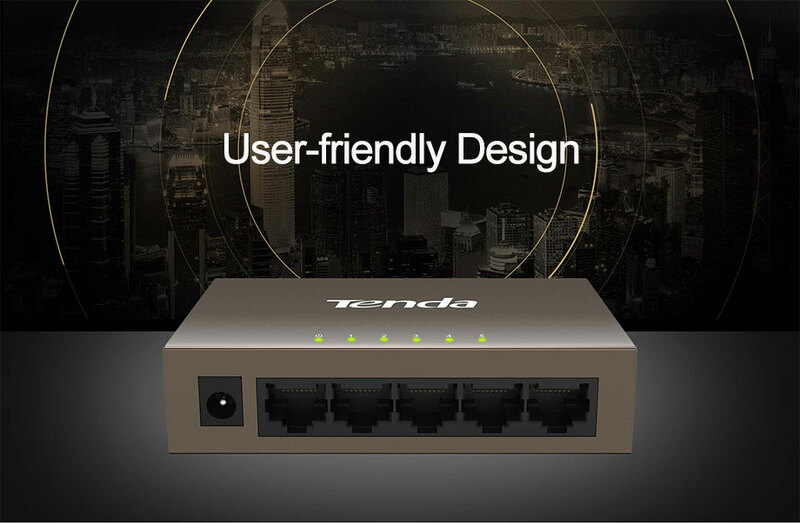 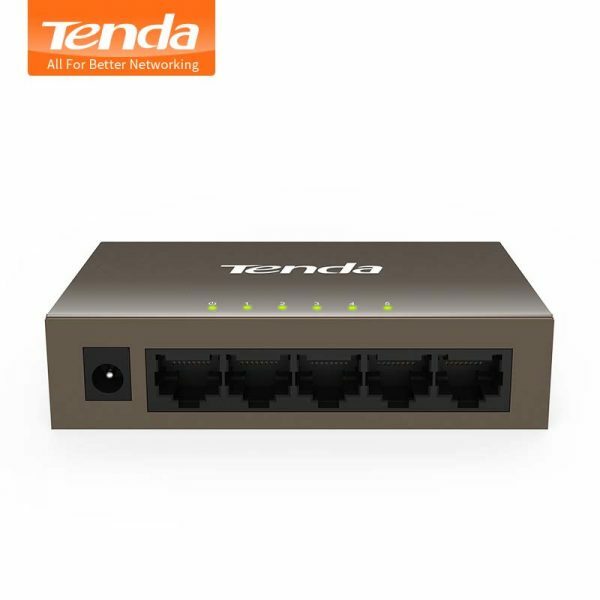 Tenda TEF1005D 5*10/100Mbps auto-negotiation RJ45 ports that support line-speed forwarding and large-capacity cache, ensuring smooth surveillance video playback and stable data transmission for 7×24. 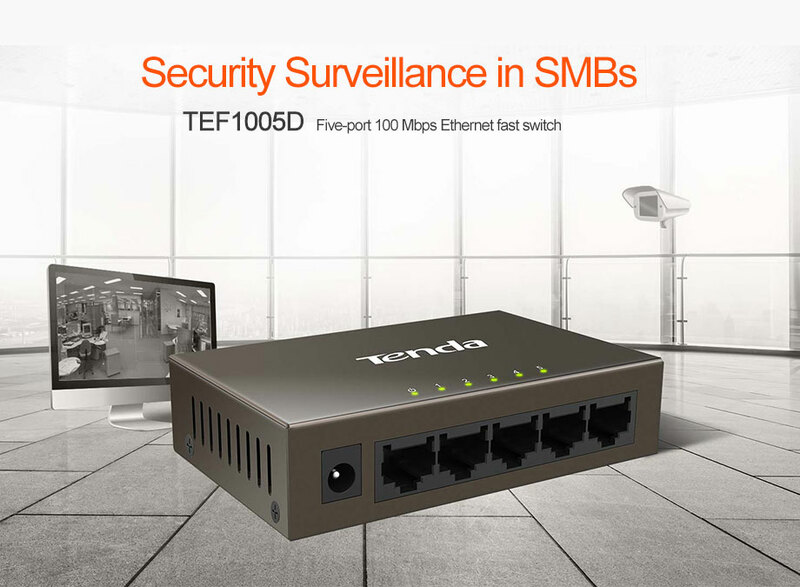 performance, ensuring stable switch operation, a long service life, and more reliable outdoor security surveillance. 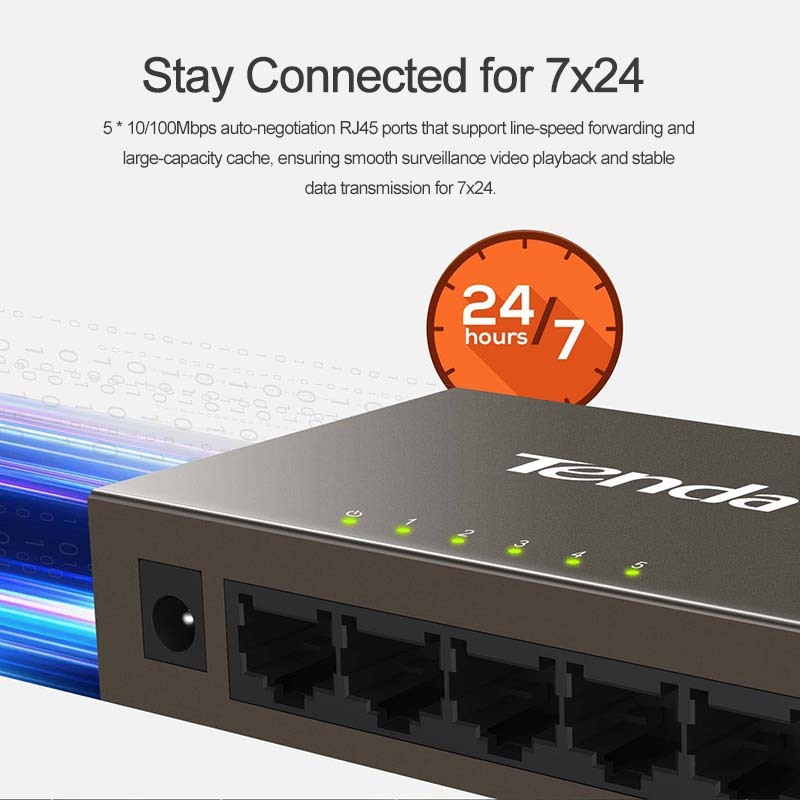 ensuring smooth surveillance video playback and stable data transmission for 7×24. 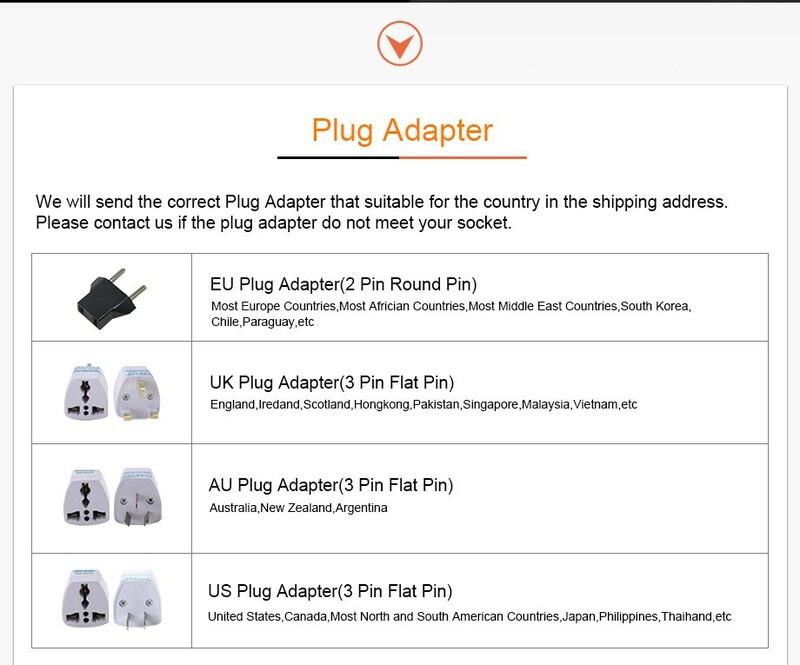 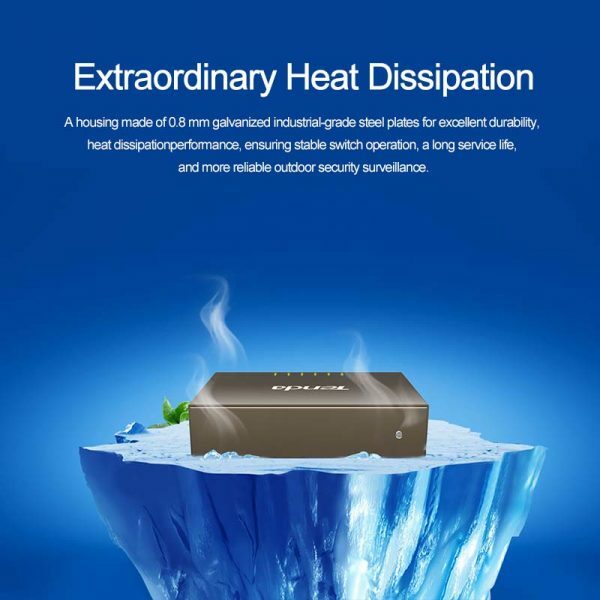 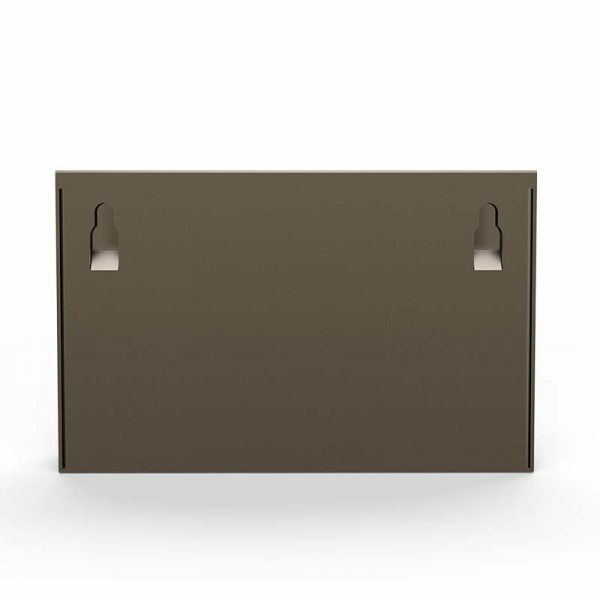 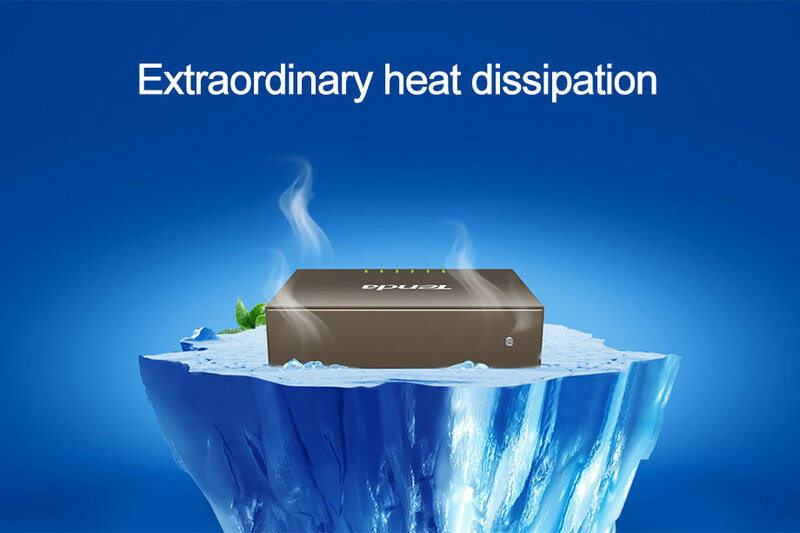 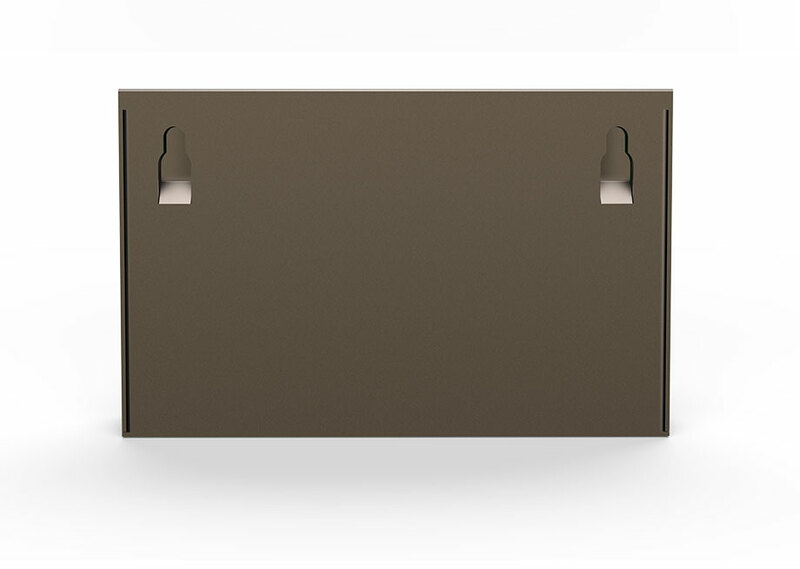 to fit into the slimmest outdoor weak current box.